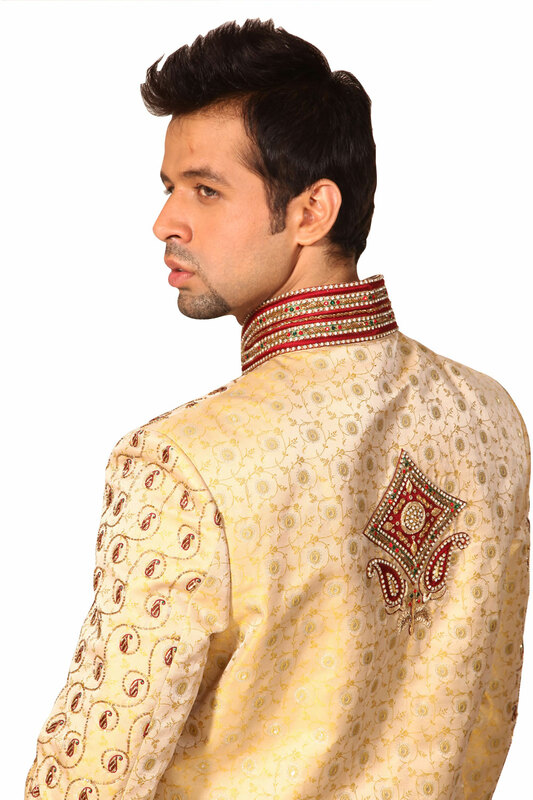 ›Royal Indian Wedding Golden Sherwani For Men. This product is custom made to order. Royal Indian Wedding Golden Sherwani For Men. This product is custom made to order.